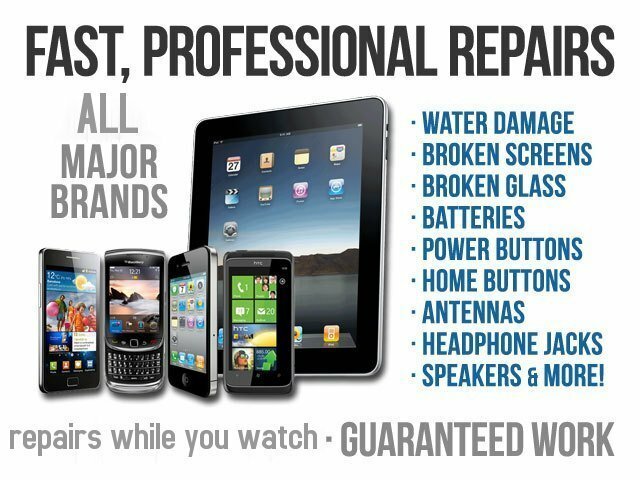 In 2000, Mobile Fix started their repair business in cell phone and Computers. As the industry grew and new technologies emerged, we recognized a greater need for cellular repair services that catered to the individual consumer's cellular needs. 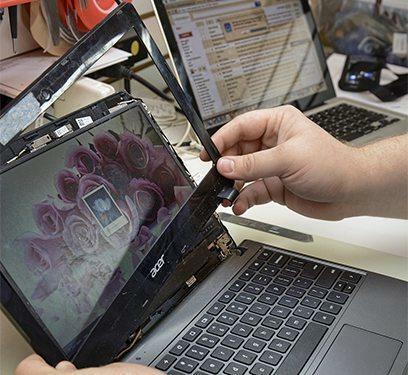 By expanding our repair services our consumers soon realized a repair cost saving and received beyond expected customer service. In 2003, Mobile Fix opened a storefront to further serve our local consumers in the Bay area. 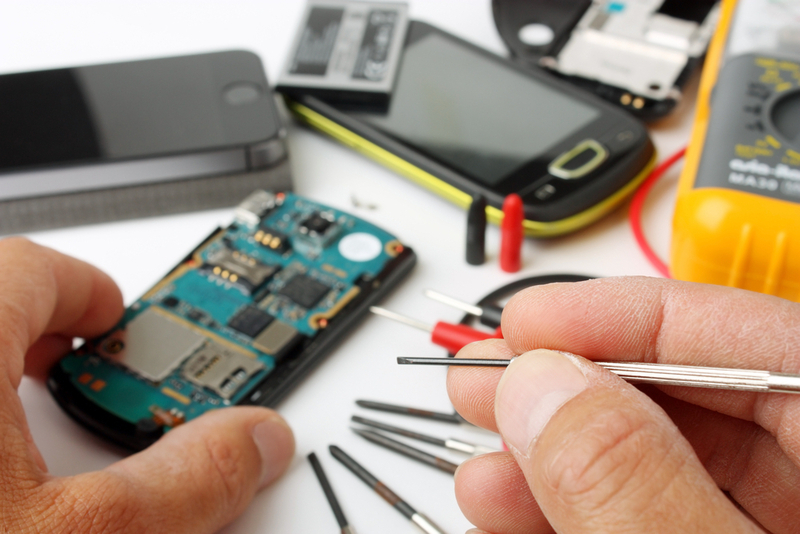 Over the years we have gained expert insight in the repairing of cellular handsets and are prepared to repair almost any cellular phone model. As our business has grown our expertise with iPhone, Samsung, HTC, Laptops, Desktop, and All Phones. Mobile Fix is dedicated to cellular technology both new and old and are prepared to tackle just about any job. Let us be your solution to your next Cellular and Computer needs.